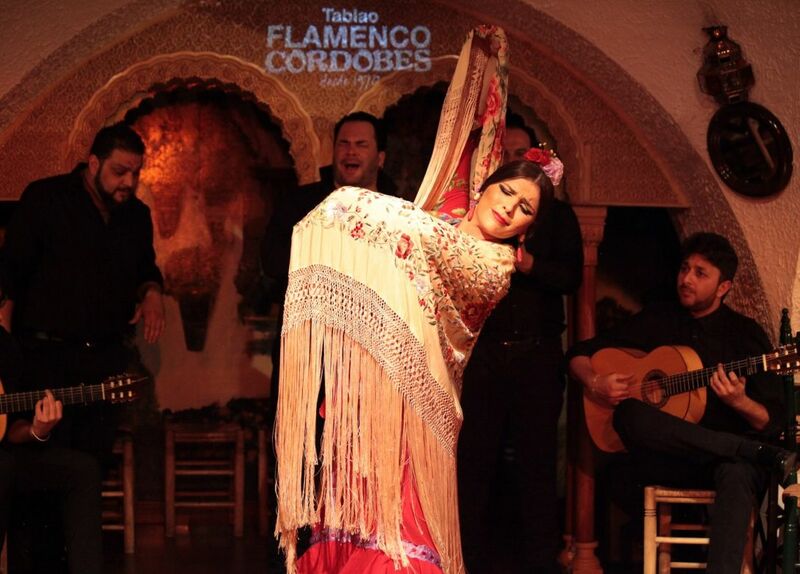 Tablao Flamenco Cordobes is solely responsible for this offer. No cancellations or modifications will be accepted under any circumstance if the cancellation request is received 48 hours or less before the time of the service. Offers are not valid on 31 December 2018. Open all year round but not all schedules may be available every day, for further information visit https://tablaocordobes.es.